Sentinelcrafters can now play Skyblock! 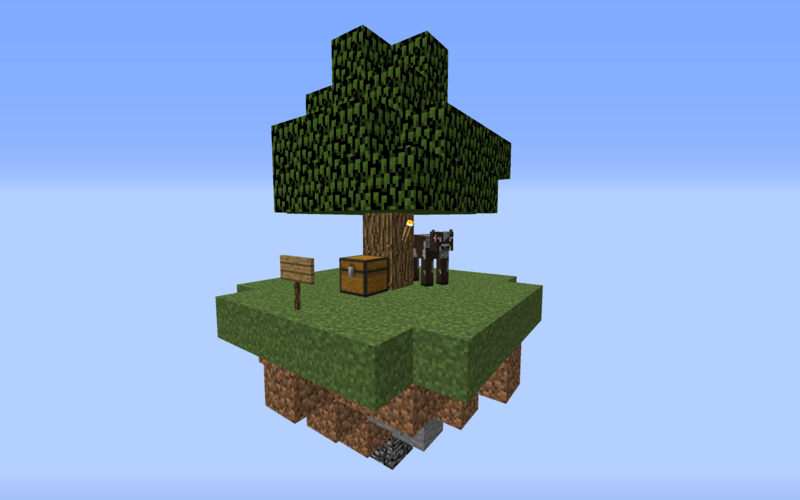 The Skyblock plugin has finally been added once again to Sentinelcraft. Now you can test your abilities to expand your island, complete challenges, grow your own food, and thrive with limited resources! - To start your own island, do /is. The main differences from the previous setup, before the 1.13 update, is that the minishop is still not available and there's a new End skyblock world!